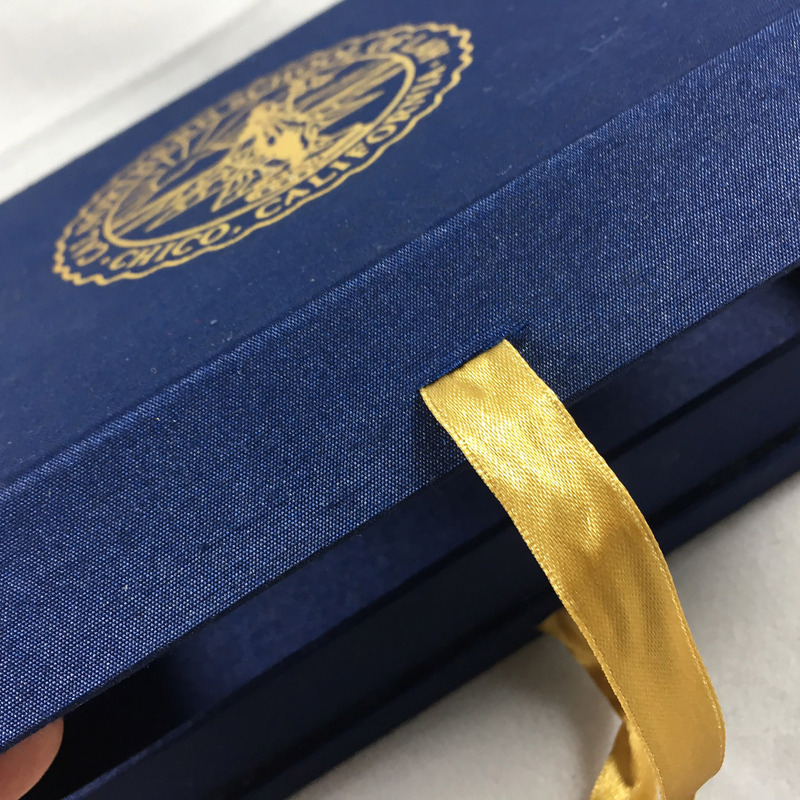 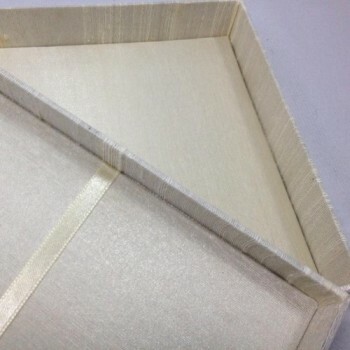 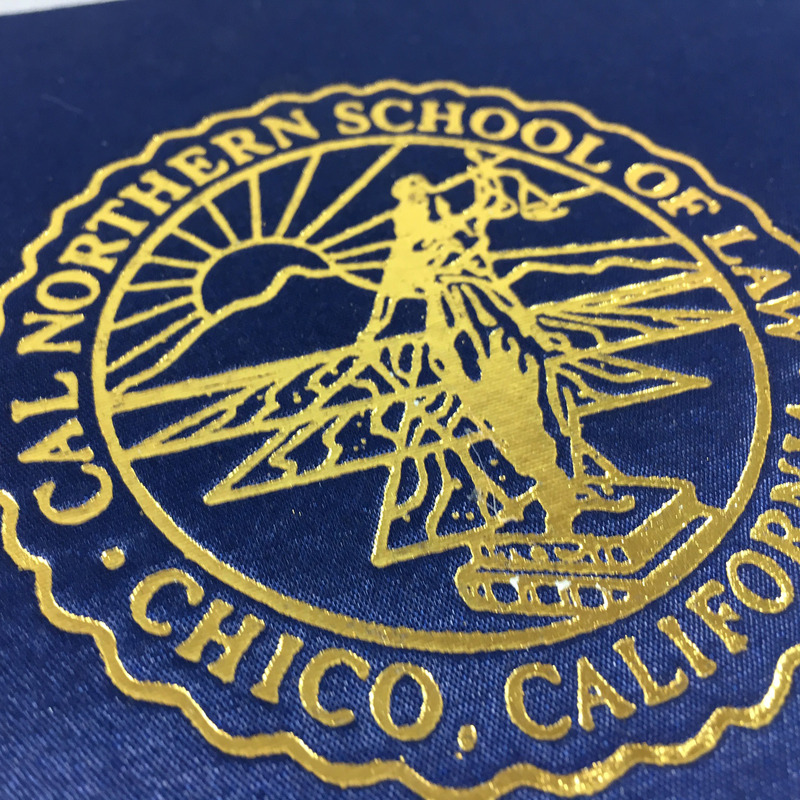 Luxury gold foil stamped baby blue silk packaging box with padded interior. 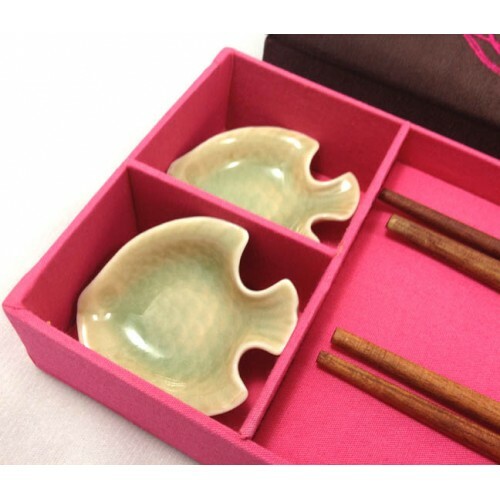 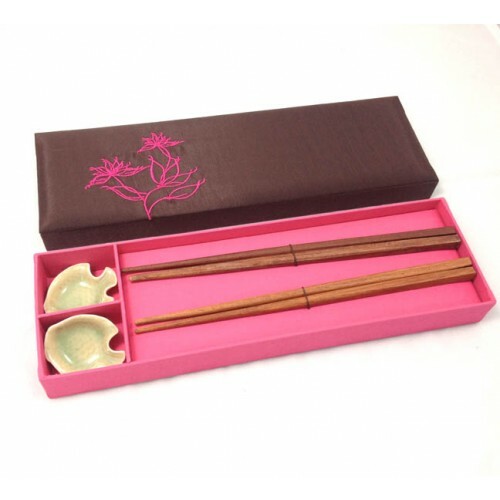 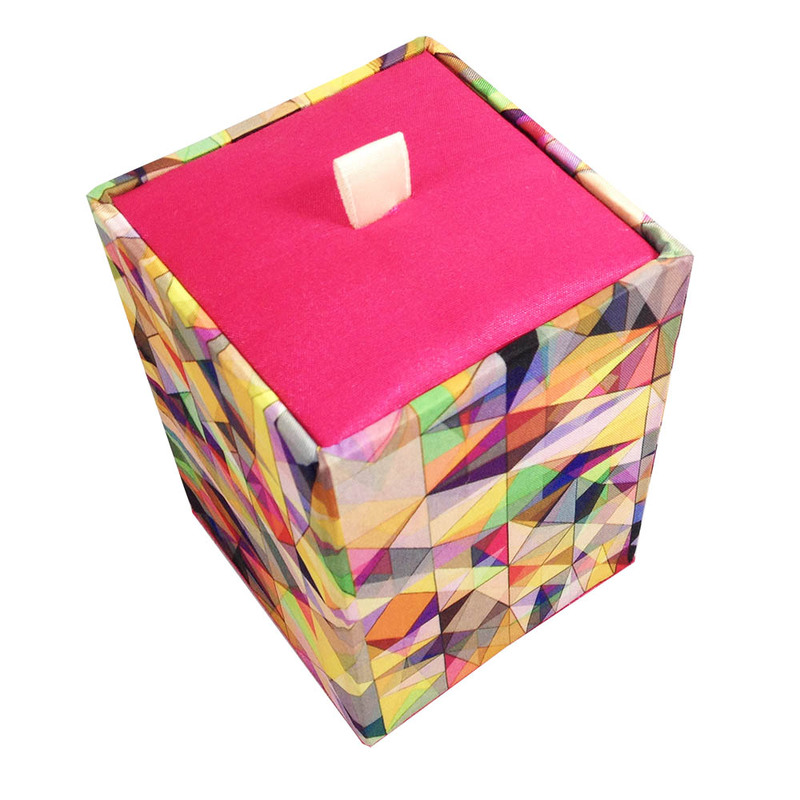 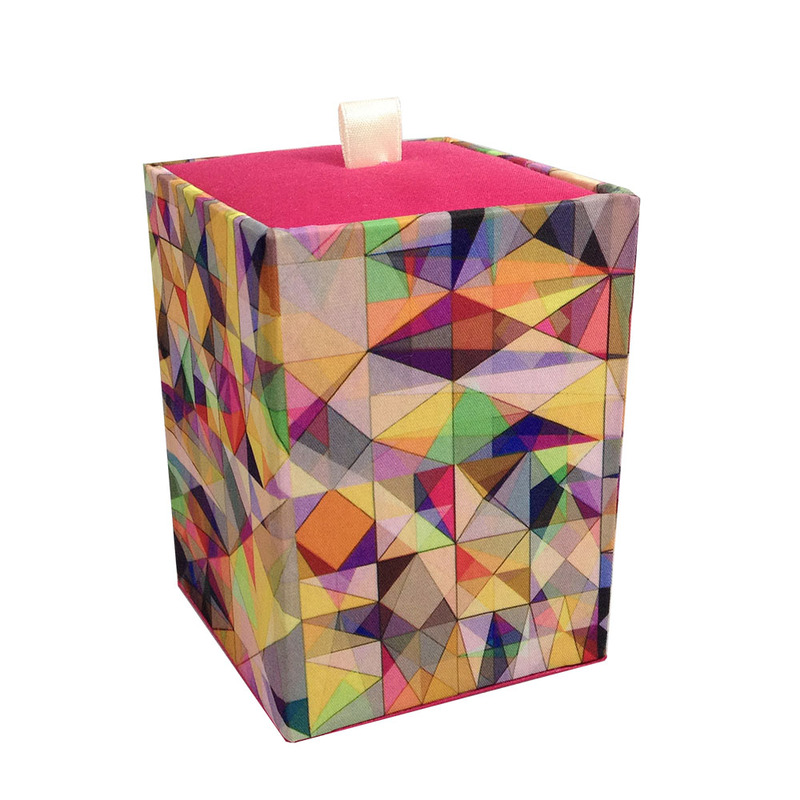 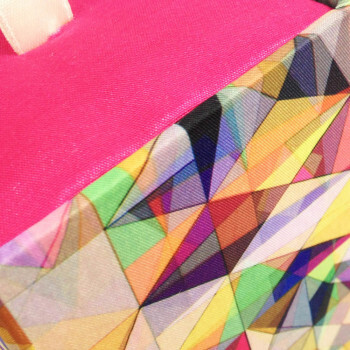 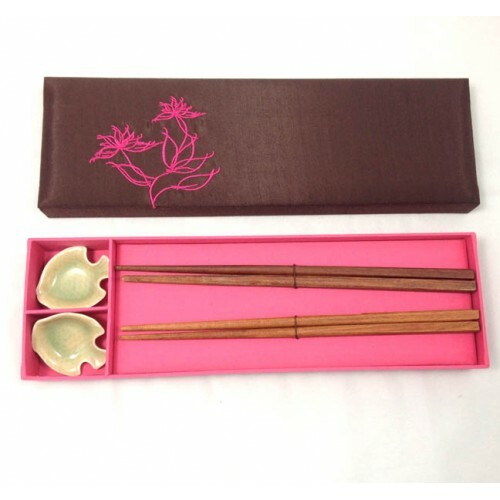 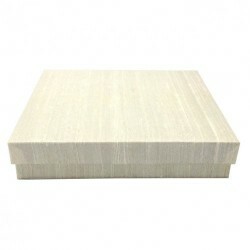 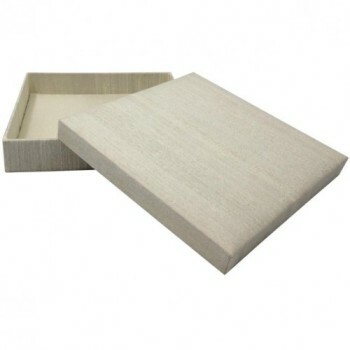 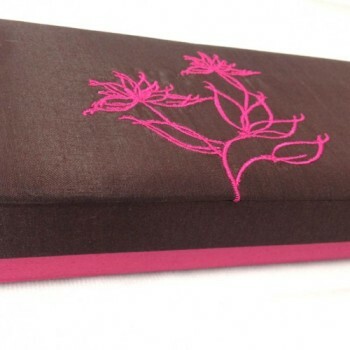 This high-end silk box has a pocket behind the hinge lid and can be ordered in a selection of colors and sizes. 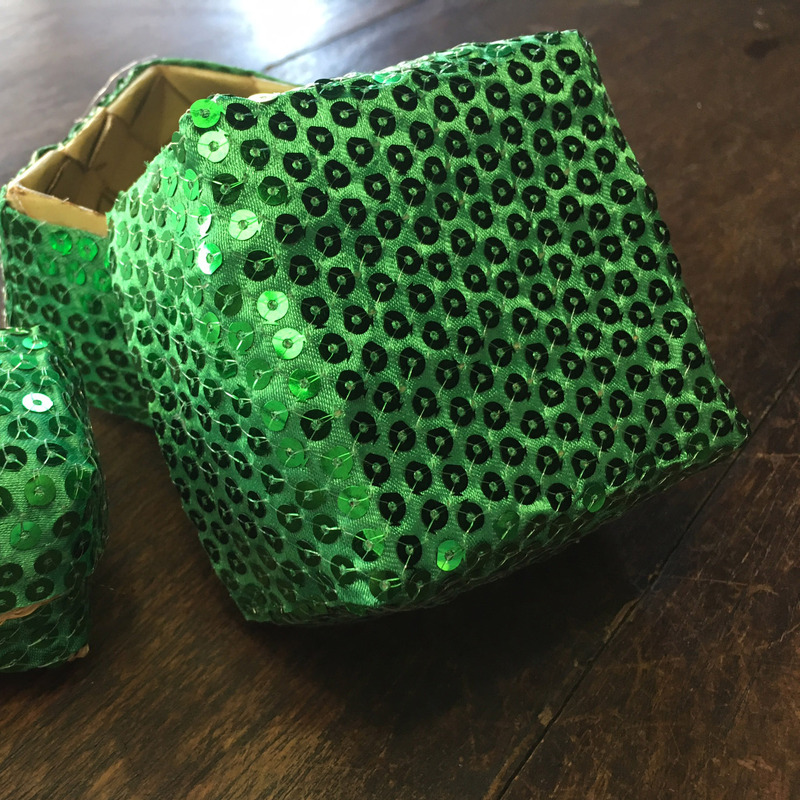 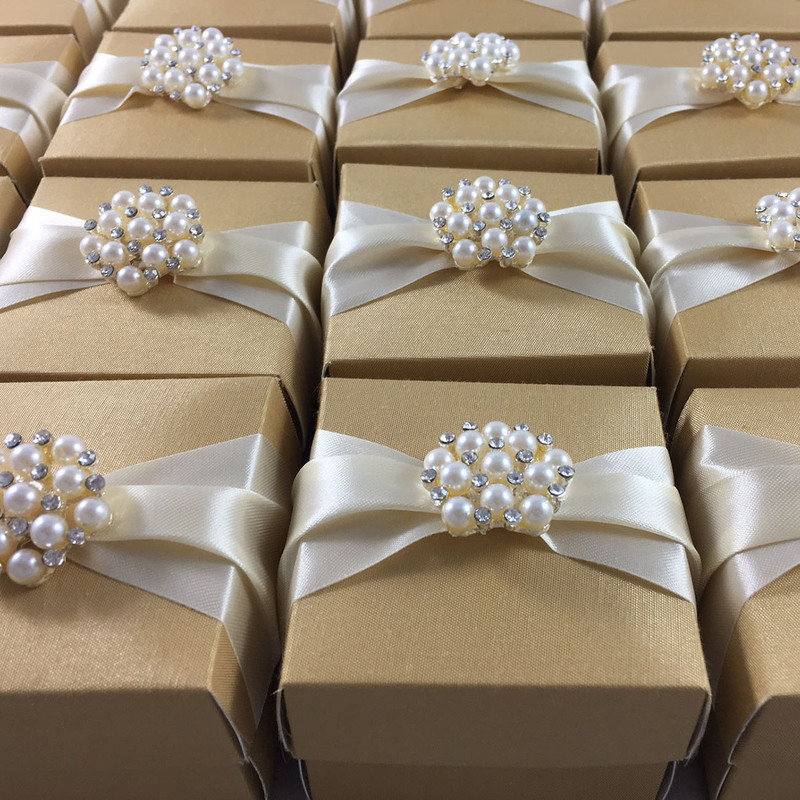 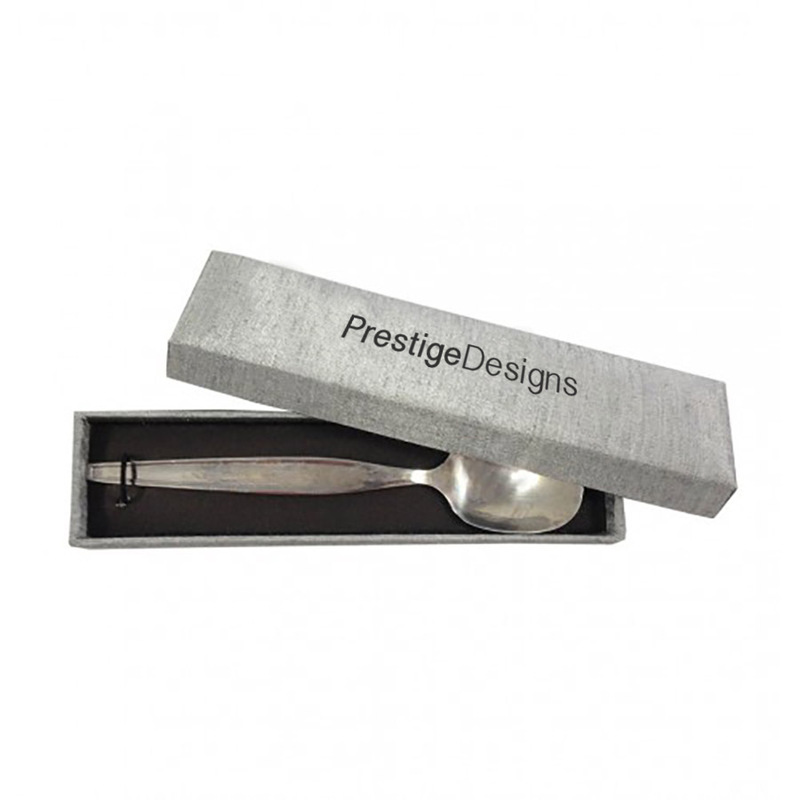 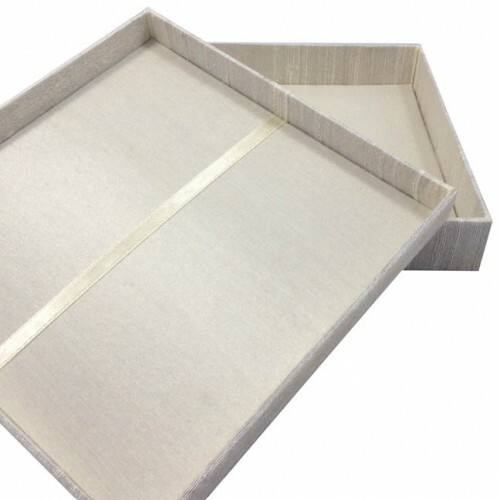 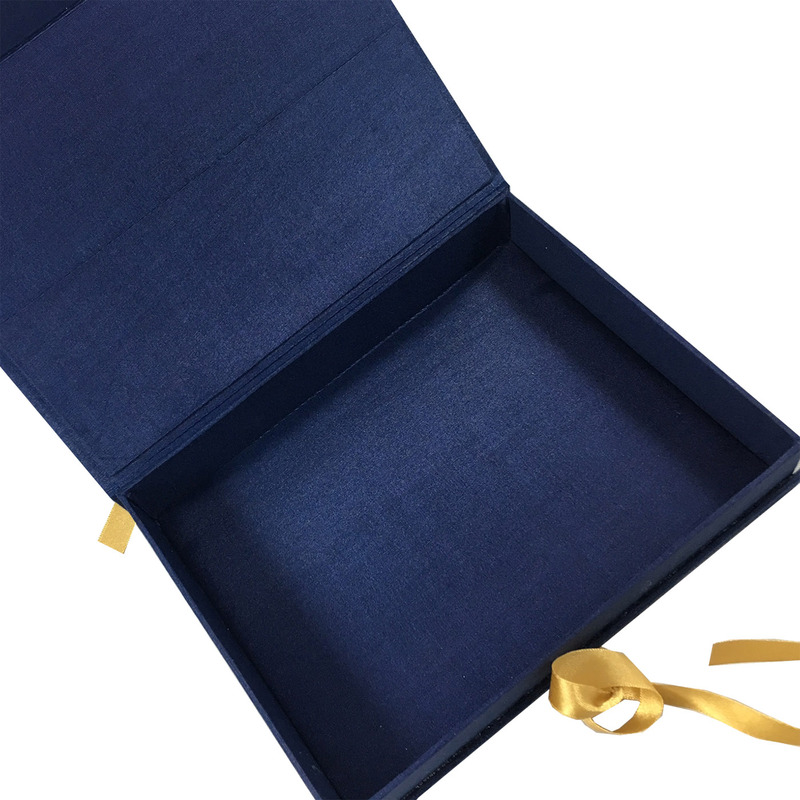 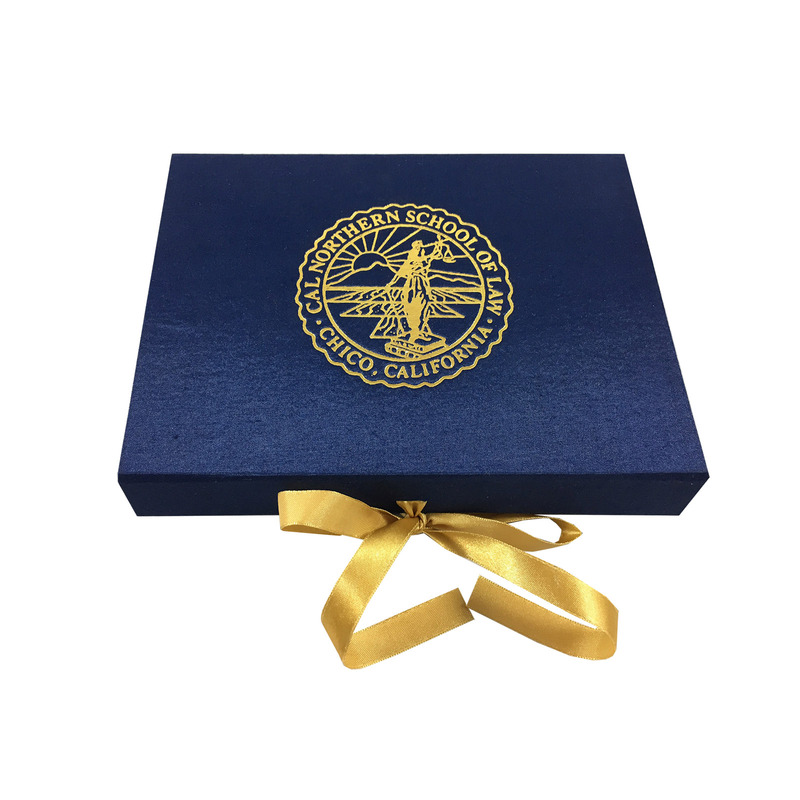 Use our luxury boxes to pack jewellery products, for invitations, wedding gifts, watches or to house certificates and graduation folder elegantly.